Tip for March: Due to unforeseen delay with delivery of new stock we are currently unable to provide complimentary water bottles to guests. We are working hard to restore supply but wish to inform all arriving guests. Apologies for any inconvenience caused! If you have been before you might want to pack your BodyHoliday bottle or if you are coming for the first time it’s a good idea to bring a water bottle. Natascha is a proud graduate of the Yoga Academy where she trained with Simon Low at his superb international teaching facility. 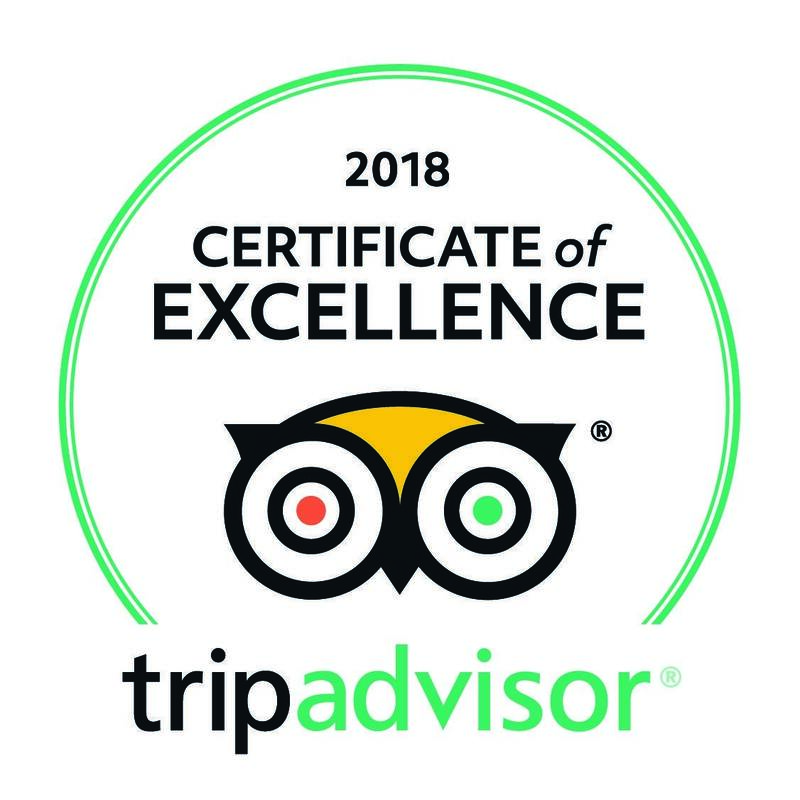 Not only did this prove to be an amazing experience but it also provided a real insight into the many facets of yoga and the importance of its role in our hectic and busy world. 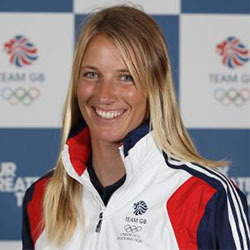 This March from 18th, we are proud to welcome current 470 Olympic Sailing Champion Saskia Clark. Click here to find out all about Saskia’s upcoming masterclass and sign up before you arrive to make sure of your place. Am amazing opportunity to learn from a champion! Explore details about our brand new program, commencing in February. The Equine Journey is for anyone interested in better communications and learning to “live in the moment”. A holistic approach to communication skills using horses to teach us and show us the way. There are two unique programs – Equine Expression and Equine Reflection. Water Shiatsu. The body is floated and supported in warm water, gently moved, cradled, rocked and stretched with smooth, flowing, tai chi like dance movements. The joints are gently mobilized, the muscles stretched and softly manipulated with pressure points, providing deep relaxation to mind and body. Join us at Pigeon Island National Park and experience the joys of rock climbing. An empowering adventure delivering physical and mental stimulation with spiritual and emotional rewards. This is arguably one of the most stunning climbing locations in the world! Ascending up Signal Peak with the Caribbean Sea lapping against the rocks beneath you. There are a variety of routes suitable for beginners and experienced climbers alike. Come join us and discover for yourself. 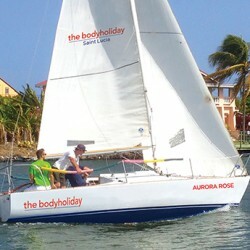 Treat yourself to a half-day private charter on board Aurora Rose, our 24 foot sailboat and explore St Lucia’s exotic coast line. Feel the wind in your hair as you set sail on the Caribbean Sea. Drop anchor in Rodney Bay and cool off with a swim. Then enjoy a picnic and some bubbles. For the real sailing enthusiasts you can take one of our new the X-Treme 26 sailboats and race down to Marigot Bay or even dash across the Martinique channel to diamond rock and back.